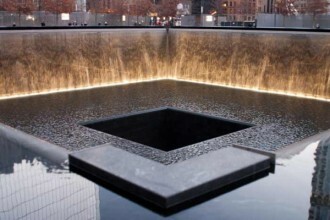 Private World Trade Center tour with priority access to the observation deck at One World Trade Center and the 9/11 Museum. 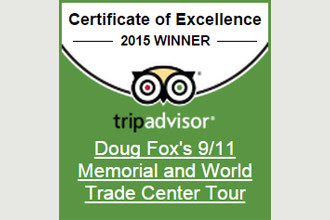 Read TripAdvisor reviews from those who have participated on Doug’s World Trade Center tour and other tours in New York City. 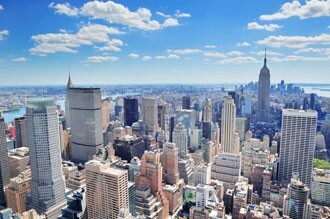 Book a customized private tour in New York City – Half-day, Full-Day and Multi-Day Tours Are Available. 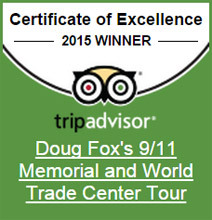 Doug Fox conducts private Statue of Liberty tours, which also includes a visit to Ellis Island. 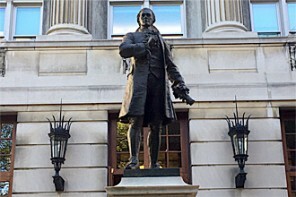 Enjoy an Alexander Hamilton tour in New York City inspired by the popular Broadway musical. 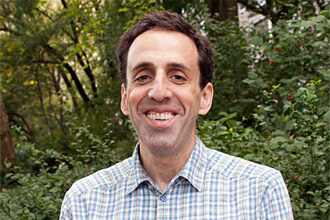 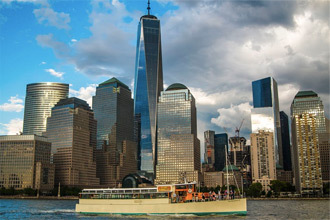 Doug Fox conducts architecture boat tours around Manhattan. 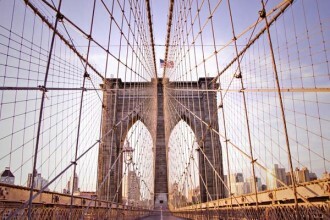 The Brooklyn Bridge is both an iconic suspension bridge and, upon its completion in 1883, was an advanced engineering accomplishment that connected the then independent cities of New York and Brooklyn. 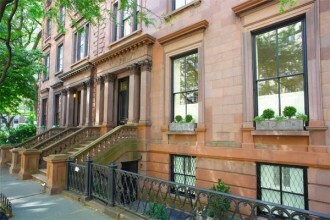 Brooklyn Heights is a picturesque neighborhood that is home to many townhomes that predate the Civil War. 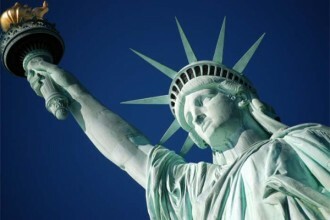 And it was New York City’s first commuter town following the introduction of the Fulton Ferry steamboat service. 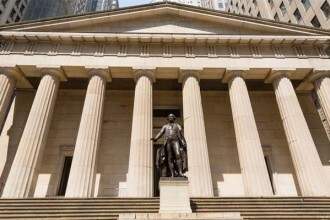 History tour of Lower Manhattan including Wall Street, Federal Hall, New York Stock Exchange, Trinity Church, US Custom House, Dutch New Amsterdam, the American Revolution and the New York Harbor. 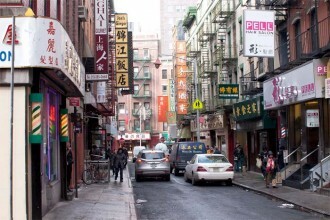 New York City’s Chinatown, located in lower Manhattan, is one of the oldest and largest in the United States. 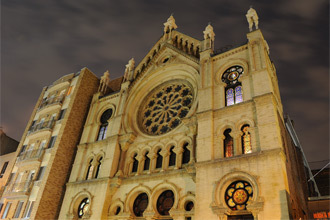 In addition to learning about its history, it is an excellent place to sample its culinary offerings along with those of Little Italy on Mulberry Street.